It’s no surprise we had to make a list of the richest Saudi Arabians, the country is made of wealthy extravagant oil tycoons, but there’s a lot more you probably didn’t know about them. It might come as a surprise that of the richest Saudi Arabians, the top spot would be taken by someone who isn’t in the oil business. 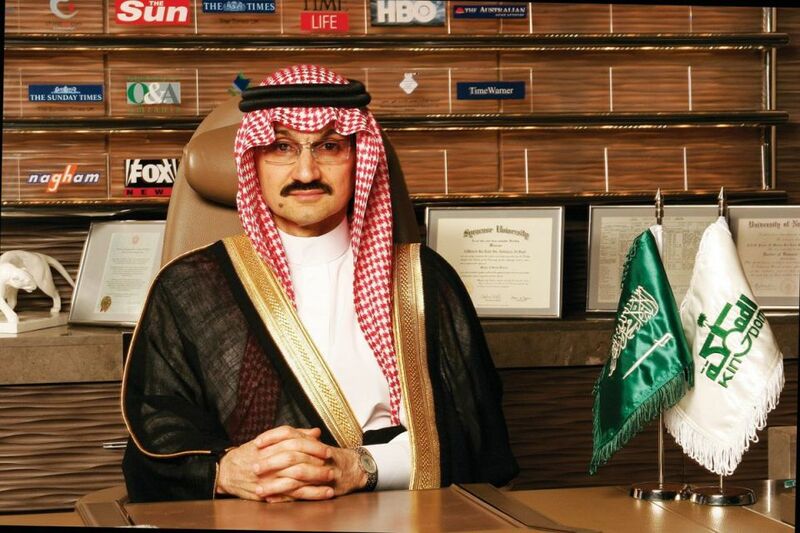 Unlike most of the rest, Prince Alwaleed is more interested in investment through his company Kingdom Holding Co. 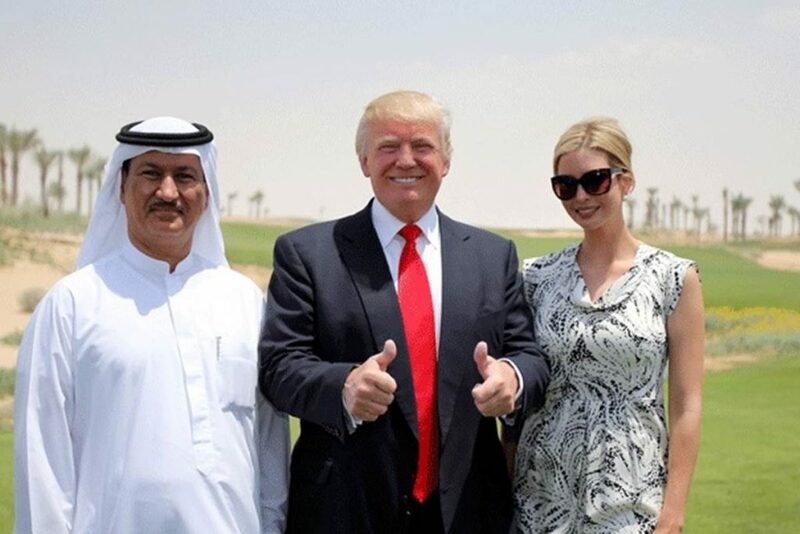 Through the company, he owns a lot of property in the US, Europe and the Middle East. He is also outspoken, claiming to have bailed out President Trump. Now he is 62 years old and has a net worth of $18.7 billion. This is another self-made billionaire, who amassed a grand $10.6 billion fortune on real-estate and retail. One of his famous projects is the Mall of the Emirates that has an indoor ski slope. Besides this, he owns various hypermarkets in the Middle East, North Africa and Central Asia. 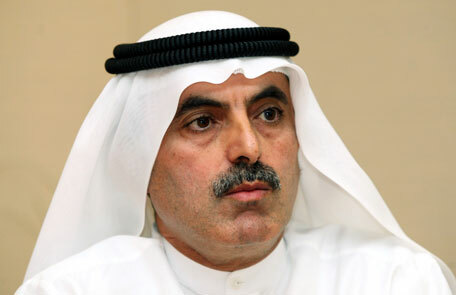 Unlike most other companies, Majid Al Futaim has made his transparent by publishing annual revenues and profits. 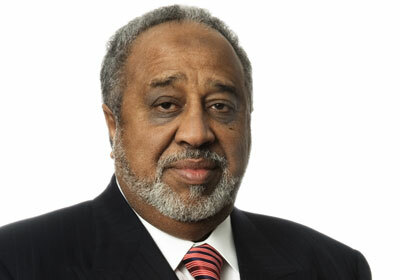 At the age of 70, Mohammed Al Amoudi has various interests, mainly in energy but also diversified into agriculture and construction. 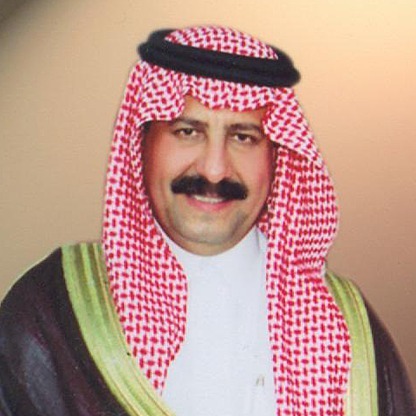 He made his first fortune through construction in Saudi Arabia, but he also has an oil refinery, Preem, which is supposedly the largest fuel company in Sweden. The $8.1 billionaire also has interests in agriculture in Ethiopia along with gold mining and cement production. 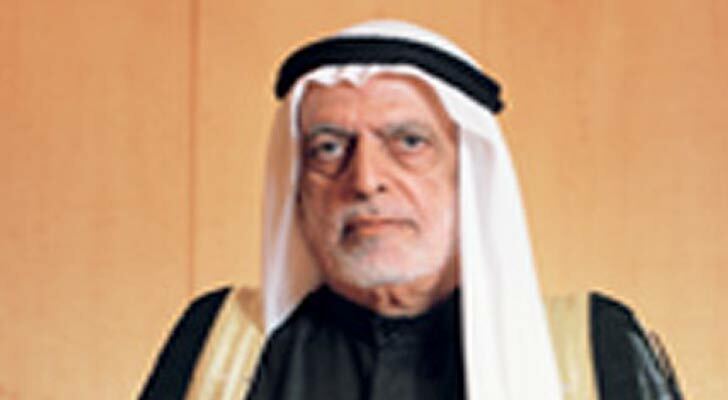 With $6.8 billion worth of assets, Abdulla Al Ghurair made his first fortune through the creation of Mashreqbank in 1967. Now, this is one of the country’s largest banks, ad he remains as the chairman. Besides finance, his sons oversee other aspects of his conglomerate invested in construction, food and real estate. In 2015, he pledged to donate a third of his wealth over a 10-year period for educational scholarships. Sawiris is aged 56 and is worth about $5.6 billion. He has two main companies, OCI, which is one of the largest nitrogen fertilizer production companies worldwide, and Orascom construction. He also has investments in other companies such as LafargeHolcim and Adidas, all which add to his portfolio. Unlike others, Sulail Bahwan made his fortune from scratch. Initially he would sail between Oman and India, without too much success, then he became a trader in 1965 selling various fishing, boating and building materials. He caught a break with a contract from Seiko, then Toshiba and he became an official distributor. Now at 78, he is worth about $4.1 billion with various other interests. He owns one of the largest insurance companies in the region, Orient Insurance Co., ensuring most real estate properties. Besides, he is the executive distributor of Toyota and Honda vehicles within the UAE. These ventures have made him worth over $4.1 billion and still counting. 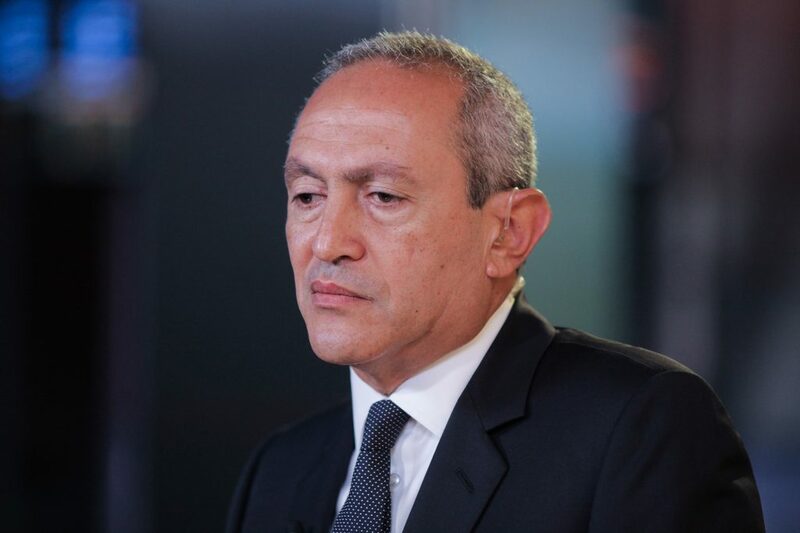 After founding Orascom Telecom Media and Technology (OTMT), he stepped down as the company’s chair in December of 2016 at age 62. 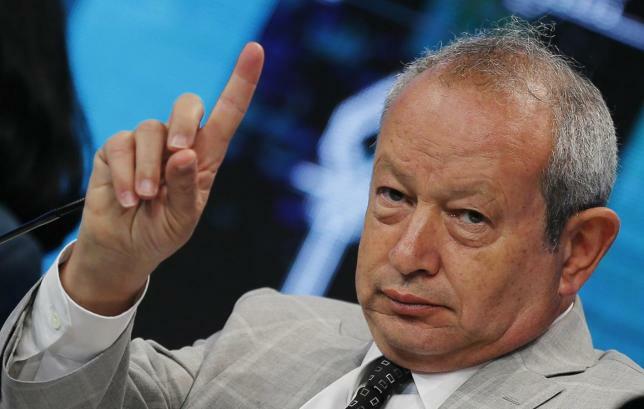 His fortune was built in the telecom industry, but Sawiris is also invested in gold mining companies around the world. It’s a mouthful, but so is his $3.8 billion fortune. The 63 year old build his fortune from investing in dairy farms that are now the country’s largest dairy producers. 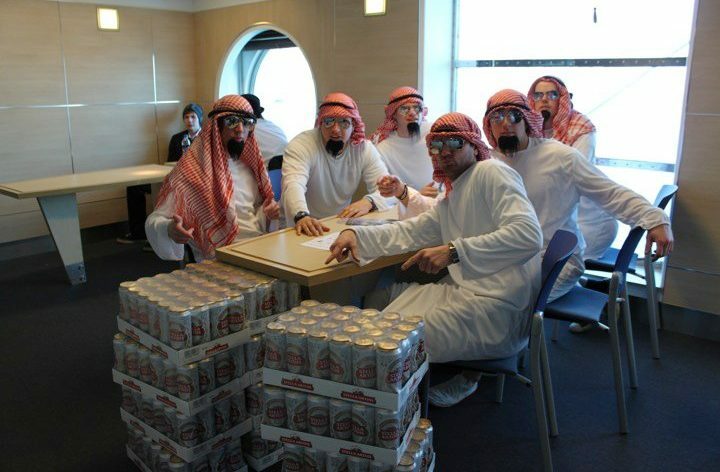 Besides, the member of the Saudi Royal Family has a love of horses and keeps some 100 horses in a stud farm. 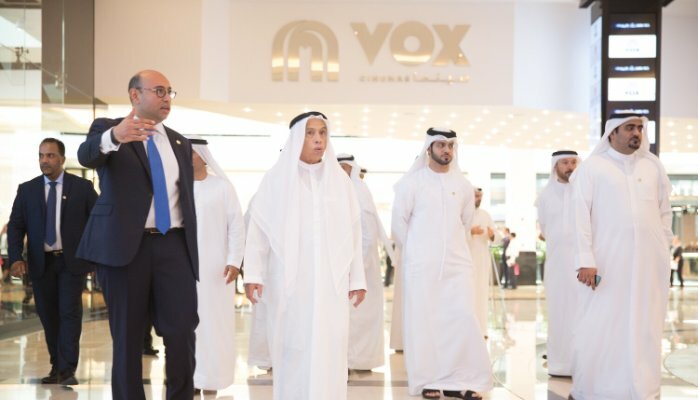 The 64-year old Sajwani is a real-estate mogul, and through Damac Properties, has developed many real-estate projects. He even collaborated with President Trump back in 2013 to develop golf courses, 2 of which are underway in development. Before real-estate, Sajwani was in the food service business that attracted major contracts from giant companies like Bechtel.